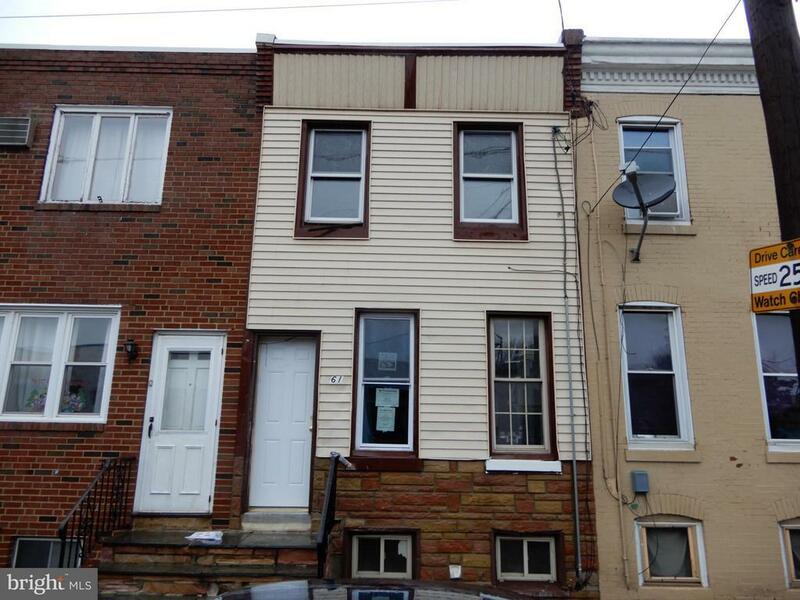 3 bedroom, 1 bath, row home in the Harrowgate section of the city. Large living room with hardwood floors and ceiling fans, eat in kitchen, 3 nice size bedrooms, full unfinished basement, fenced rear yard. Schedule your showing showing today!Case# 441-763462. Insured with escrow. Insurability subject to buyers appraisal.